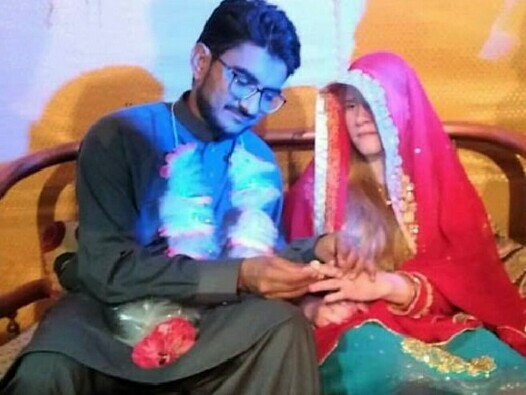 Cross-cultural love stories have become a thing in Pakistan since the past month. 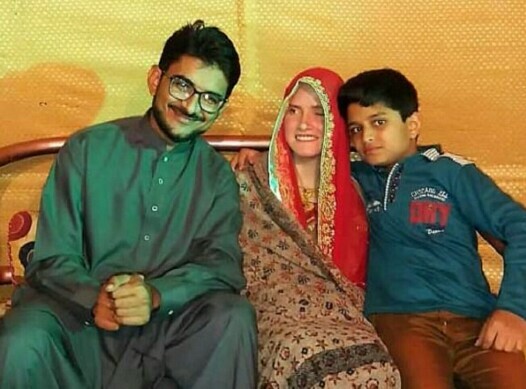 People are surprised how a large number of women are coming to Pakistan to find love. And this time again it is a girl from the United States of America. Mujeebur Rehman, a visually impaired bowler from Bahawalpur met the love of his life Brittney Montgomery on Facebook. Brittney is also visually impaired. 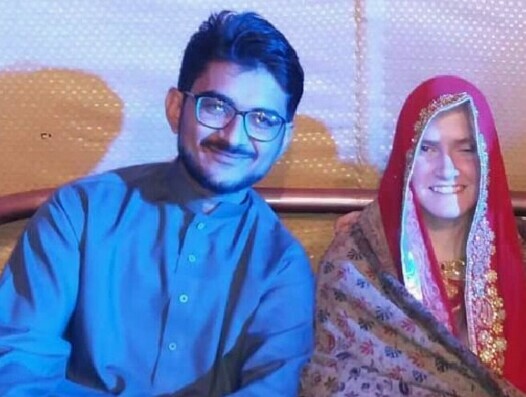 She embraced Islam two years ago after she met Mujeebur Rehman on Facebook. 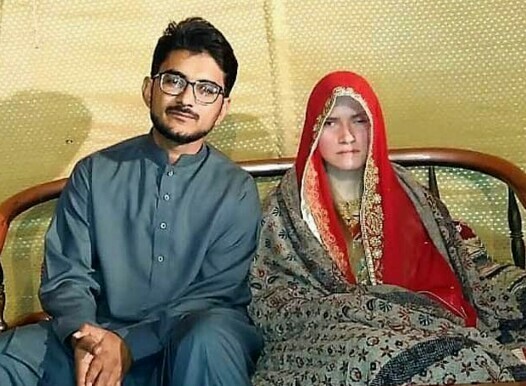 She has now come to Pakistan and the couple has made it official with their wedding ceremony. We wish Mujeeb and Brittney a happy married life ahead!